Nearly five percent of the world’s population exhibits signs of clinical hoarding, engaging in compulsive purchasing, acquiring, and saving of items that have little or no value to individuals. For many seniors, these items clutter living spaces over time, posing many threats to their overall safety and well-being (increasing the risk of falls, fire, and illness). Take a look at why seniors are more prone to this type of behavior and ways for family caregivers to intervene, helping seniors de-clutter their homes and improve their quality of life. First, it’s important to determine whether your loved one’s tendencies should be of concern, understanding the difference between hoarders, collectors, and seniors who may only require a little assistance at home. Collectors often take good care of the items they collect, displaying them proudly throughout the home. Hoarders, on the other hand, often let items pile up in disarray, severely affecting daily life. Hoarders often display signs of self-neglect, social withdrawal and severe anxiety when prompted to discard belongings. They often acquire a collection of household supplies, food, newspapers, magazines, bags, and clothing; have expired food in the refrigerator; and become frustrated when trying to organize or manage daily living. Intervention may be a difficult and emotional process for families. 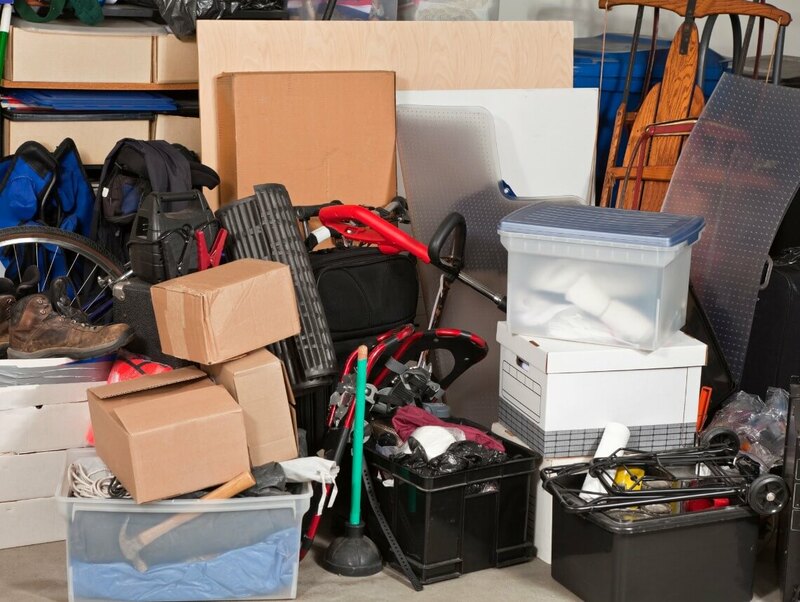 Most individuals with hoarding tendencies don’t see any issues with their current living situation (even when it clearly interferes with daily life) and are more reluctant to accept help. During this process, keep in mind that success doesn’t come overnight. Focus your efforts on building a positive and trusting relationship with your loved one, making sure never to be too forceful. Try to understand the attachment your loved one might have with his or her belongings and try to understand the struggles he or she is facing. Encourage your loved one along the way to set small goals that he or she will be comfortable with (not discarding too many belongings at once) and never discard items without his or her permission. Always remember that no matter how difficult the process may be, you should always be there to provide emotional support. There are a number of resources available to families dealing with the struggle of senior hoarding. Depending on the severity of your loved one’s situation, it may be best to consult a professional. At Sonas Home Health Care, we understand the concerns of family members whose loved ones are living on their own. If your loved one needs assistance at home with light housekeeping, personal or companion care, we can help. We refer loving and qualified caregivers to provide customized care for families – from a few hours a day to around-the-clock care. Contact Us to speak with a home health care professional or request a free assessment.